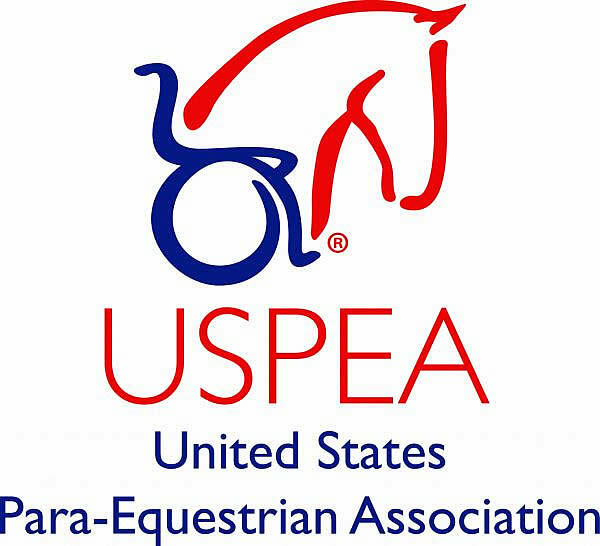 As the USPEA prepares for the 2010 Alltech World Equestrian Games and the 2012 London Olympics they will have many clinics, competitions, fundraising activities, philanthropy, and show results that they want the world to know about. The objective of Phelps Media Group, Inc.’s customized promotional plan for each client is to gain coverage in print, broadcast and televised media outlets. By delivering consistent international media attention to the people and events it represents, PMG creates public awareness of the client message as well as a positive and recognizable image for the client. PMG’s ultimate mission is to assure success for its clients’ endeavors with the public. For more information about the USPEA please visit www.USPEA.org or contact Hope Hand, President of the USPEA, at (610) 356-6481 or email Wheeler966@aol.com. Phelps Media Group, Inc. International (PMG), based in Wellington, Florida, is a public relations firm primarily focused on promoting events and people in the equestrian world. For more information, please visit www.phelpsmediagroup.com, or call (561) 753-3389.